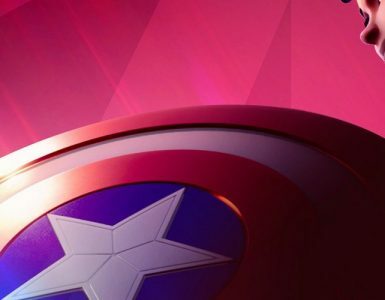 With Disney’s very own streaming service Disney+ coming out later this year, it seems Marvel Studios is working doubly hard to pump out content for the launch of the streaming service. With shows starring fan-favourite villain Loki, as well as the power couple Vision and Scarlet Witch confirmed, it seems that another Marvel character might be starring in her very own Disney+ series. According to Discussing Film, Marvel is reportedly working on a television series for the Norse warrior Lady Sif. 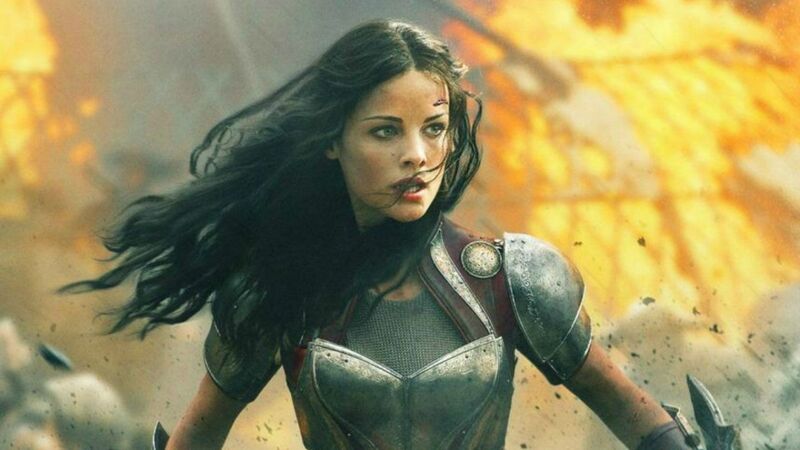 Marvel Studios President Kevin Feige is said to be producing the show with Jaimie Alexander reprising her role of Sif. 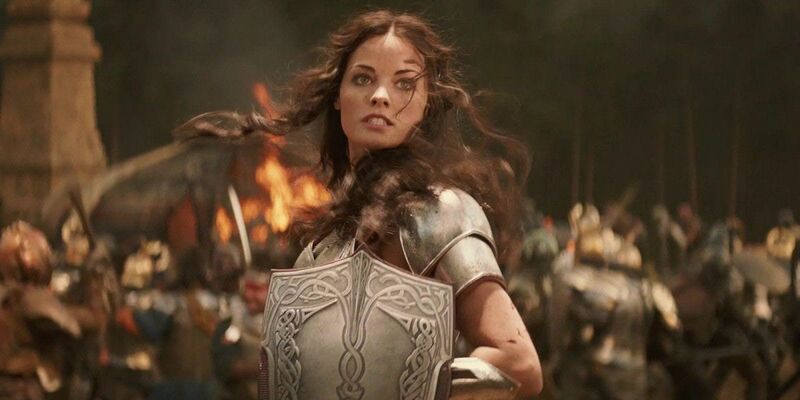 It is currently not known if the potential Lady Sif series will take place before or after Thor: Ragnarok, a film where Lady Sif was suspiciously missing from. 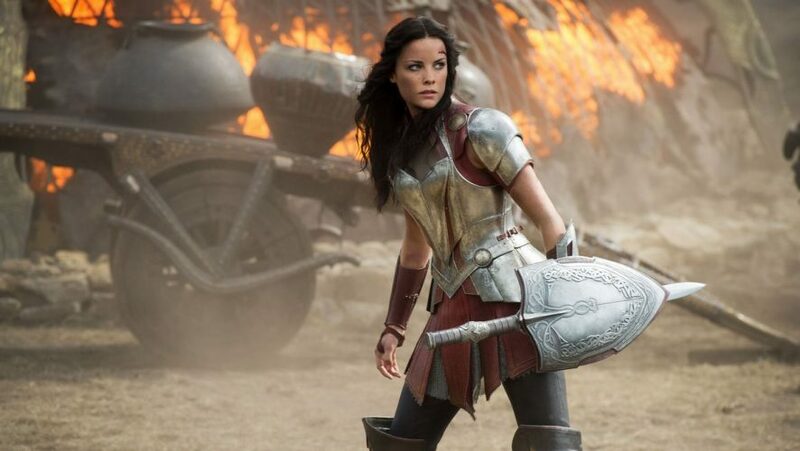 Despite being a popular character, Alexander’s Lady Sif was unable to appear in Thor Ragnarok due to scheduling conflicts — Alexander plays a leading role in the drama series Blindspot. Though that seemed to be for the best, given how director Taika Waititi dealt with the Warriors Three. READ ALSO: Beware! 5 Minutes Of Avengers: Endgame Has Been Leaked! Stay Away, And Don't Spoil It! 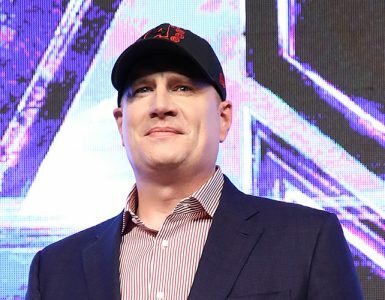 In an interview with Variety’s Playback with Kris Tapley, Kevin Feige confirmed Marvel Studios’ future on Disney+ and added that the streaming platform will be a big part of Marvel Studio moving forward, by allowing the Marvel Cinematic Universe to “expand in ways that fans didn’t think was possible”. Marvel Studios’ upcoming project premieres on March 8 with the Captain Marvel movie. Fortnite is yet again teasing something big with Avengers: Endgame looming. 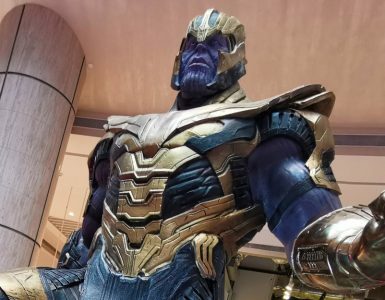 We caught up with Marvel Studios' head honcho Kevin Feige to find out what's next after the Endgame.